In Conversations with Dr. Brett, a prominent life coach and sports psychologist, we meet a young woman named Katie with whom he shares his extensive experience in working with people and living adventurously. 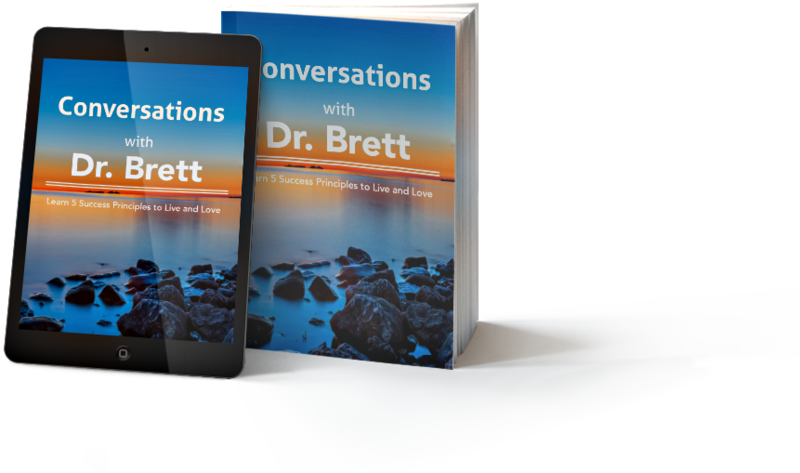 With passion, wisdom, and humor, Dr. Brett helps Katie and several others explore present moment time, meditation, mindfulness, and outstanding communication as it relates to love and intimacy. 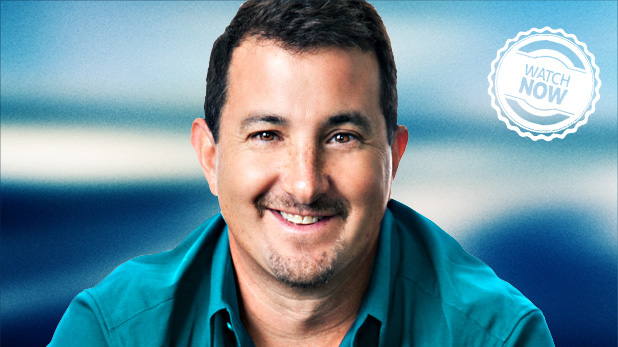 Dr. Brett is a licensed psychologist, sports psychologist, and life coach specializing in relationships, entrepreneurship, and athletic performance. In addition to public speaking, writing, and business consulting, his primary focus is coaching athletes and entrepreneurs who are highly committed to personal growth and self-awareness. His core philosophy is to avoid nothing, be as present as possible, have bang-up integrity, honor yourself, and develop and trust your intuition! Because of Conversations with Dr. Brett I learned how to be less emotionally stingy and more trusting which has enriched my relationships 100%. What if you could read a seventy-three page book and have it change your life? This is that kind of story. It's well written, well spoken, and super valuable! I found Dr. Brett's book on dating and relationships to be fun, inspirational, and very informative. It's a great little read! Dr. Brett will help you explore present moment time, meditation, mindfulness and outstanding communication as it relates to love and intimacy.